Thank you YOUR INTEREST IN MY EBOOK! To make sure I don’t send emails to the wrong address, I have sent you a confirmation email. Please go to your inbox and follow the steps below to access your free download. 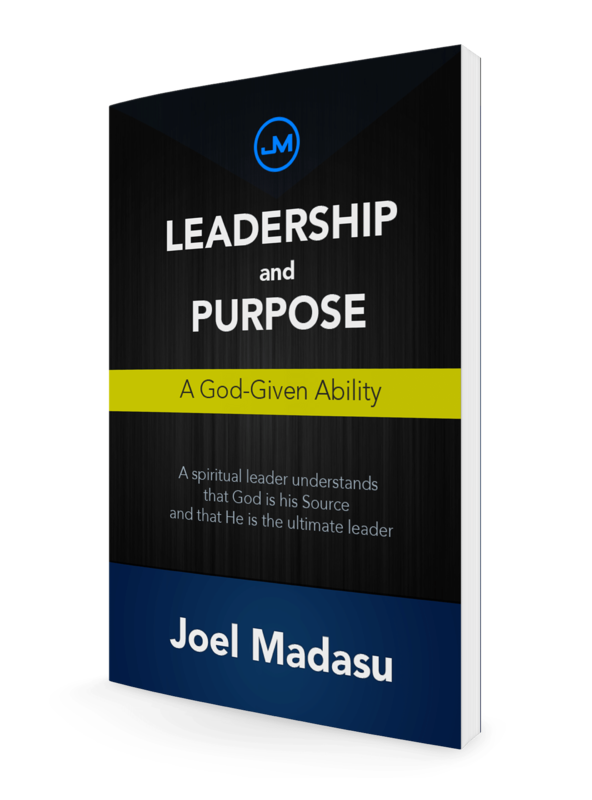 Go to your email inbox and find the message sent by [Joel Madasu], with the subject line [Important: Confirm Your Subscription]. This email contains a short message and a confirmation link. All you have to do is Click on the link. Once you’ve clicked the confirmation link, you’re done! Your download will start immediately! Enjoy the book!